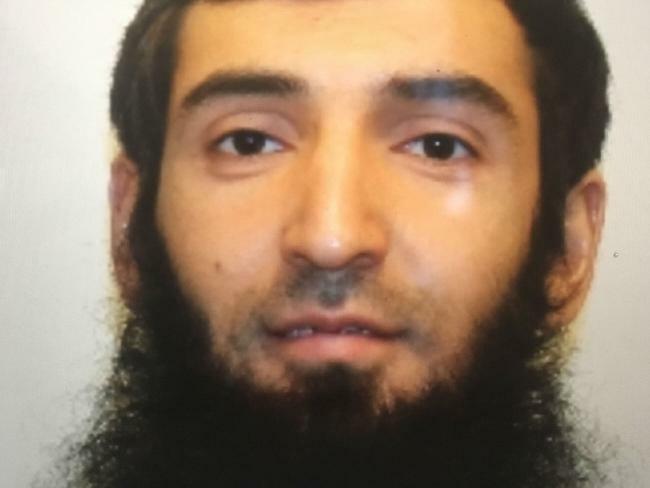 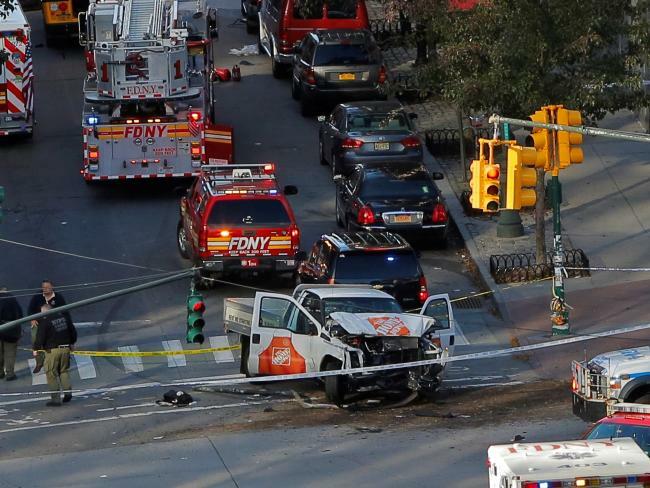 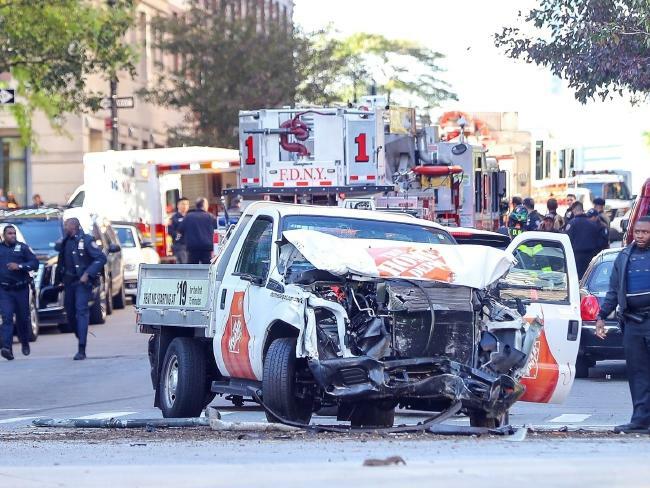 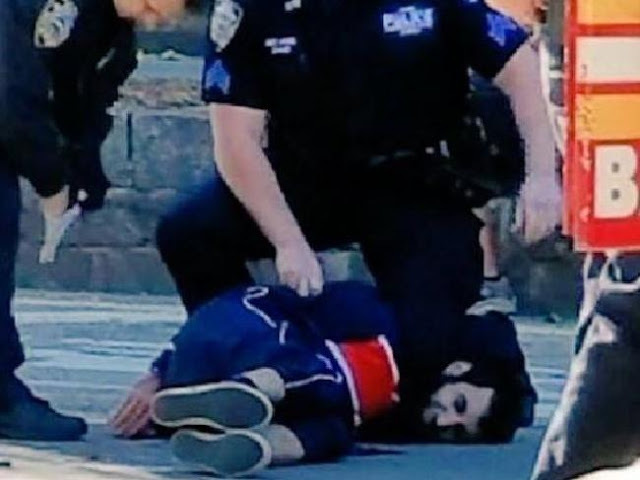 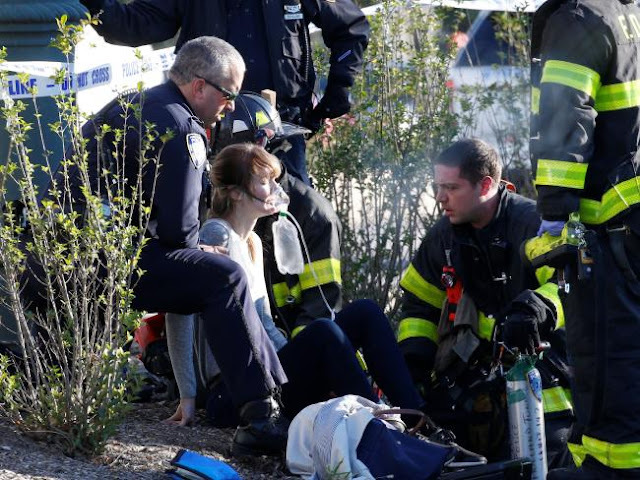 A pickup driver killed eight people in New York on Tuesday, mowing down cyclists and pedestrians before striking a school bus, in the city's first deadly attack blamed on terror since September 11, 2001. President Donald Trump denounced him as "very sick" and a "deranged person." A planned Halloween parade went ahead as scheduled, albeit under tight security and a large police presence, as State Governor Andrew Cuomo ordered the new World Trade Center to be lit red, white and blue "in honor of freedom and democracy."